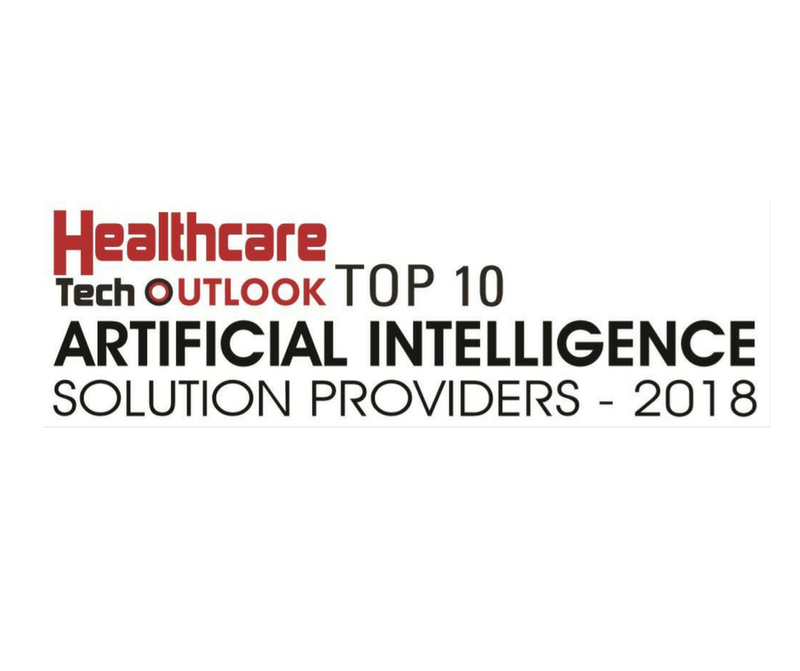 Healthcare Tech Outlook Top 10 AI Solution Providers | Potentia Analytics Inc.
Potentia Analytics: Fostering AI-Driven Workforce and Workflow Optimization, bringing the core trends of AI to healthcare management enhancing the quality of service while decreasing cost. Symphony, our Intelligent Provider Scheduling software solution leverages AI and other cutting-edge technologies to facilitate the scheduling of physicians, nurses, and other staff in a fraction of the time versus traditional methods. Adding value to Symphony is Bernoulli, our ED Workflow Optimization software solution that draws on stochastic flow diagrams, queuing theory, and Poisson distributions to optimize the flow of patients through an Emergency Department to reduce cost and maximize resource utilization.